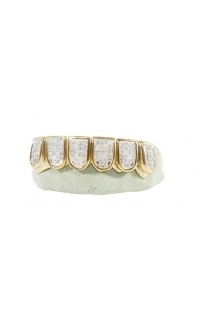 Diamond fangs with diamond dust grills handcrafted and designed to a custom fit, just for you. 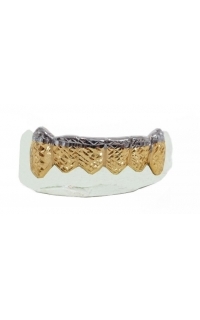 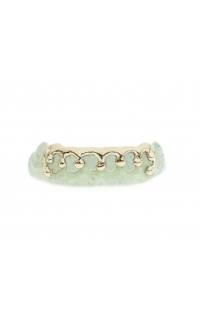 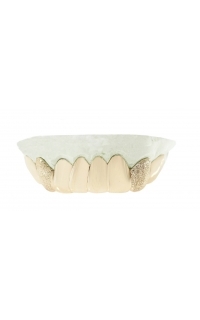 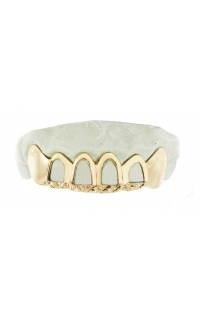 A completely solid diamond dust gold grillz with iced out fangs. 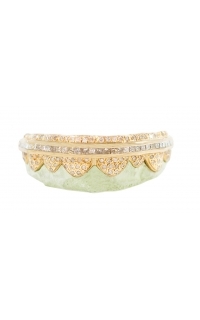 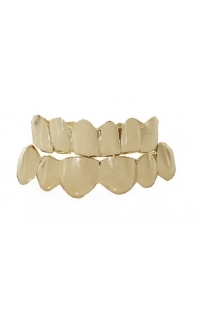 Made in solid 14k gold in the color of your choice. 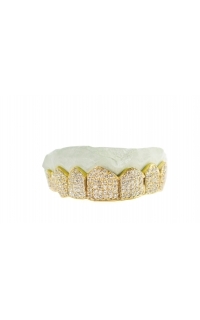 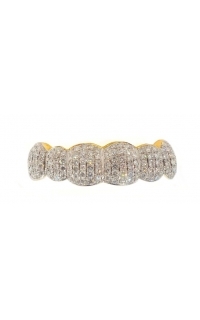 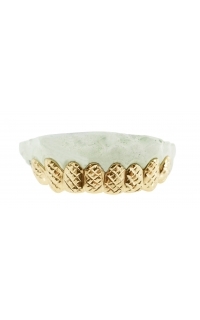 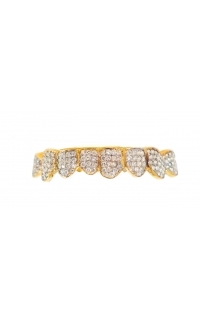 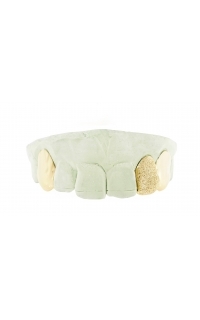 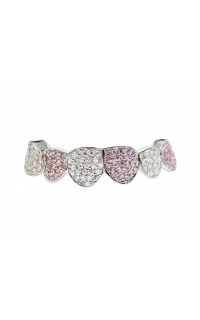 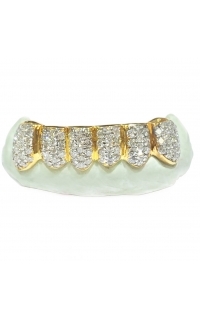 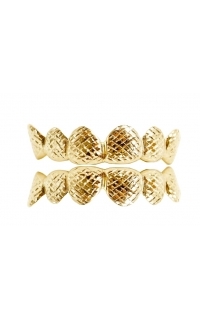 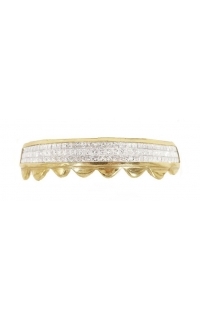 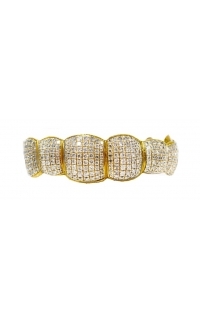 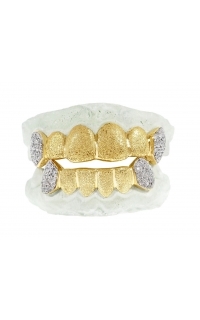 starting price $250 for each diamond tooth, starting price for 14k diamond dust gold grill $90.